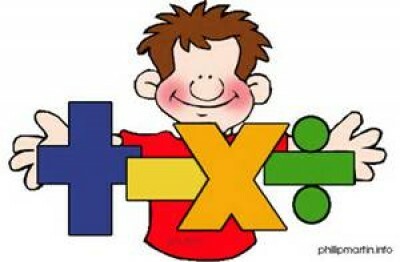 At Oakwood, those children participating in the Accelerated Maths (AM) Programme complete an initial STAR Math assessment. Each child on the programme then completes individualized assignments throughout the year. After completing their assignments, each child receives immediate feedback which the AM Programme Coordinator has access to in ordrr to monitor and evaluate your child’s progress.